We all know that sitting can be bad for our health – it’s been linked to an increased risk for cardiovascular disease, diabetes and even cancer. 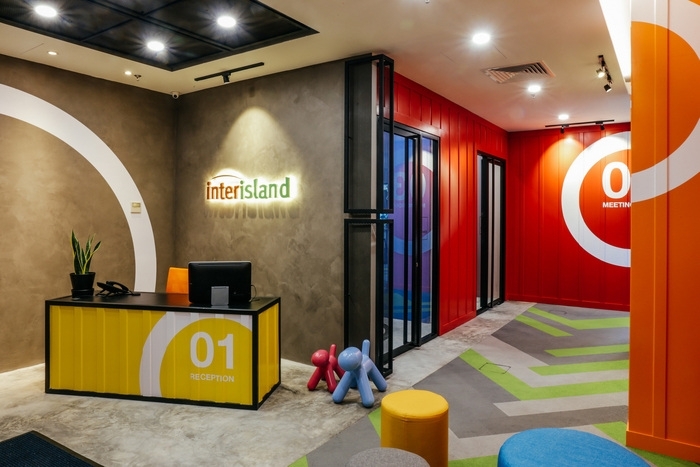 What Does Your Reception Office Furniture Say About You? Ask yourself these questions – when clients first enter your workplace, what do they see first? The reception furniture that you choose for your workplace can help to promote a positive image of you and your company. What Layouts Can Be Created With Conference Room Furniture? 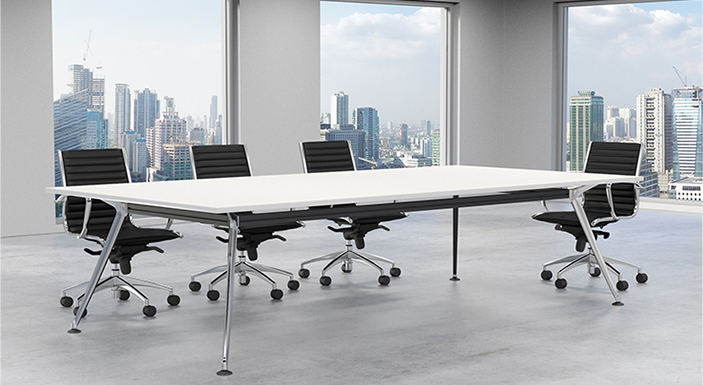 When choosing conference room furniture, many business owners are unsure about which pieces will allow them to make the best use of their space. Did you know you could be applicable to the following tax benefits? Along with multiple other things like cars and houses you can also lease your office furniture and office equipment. 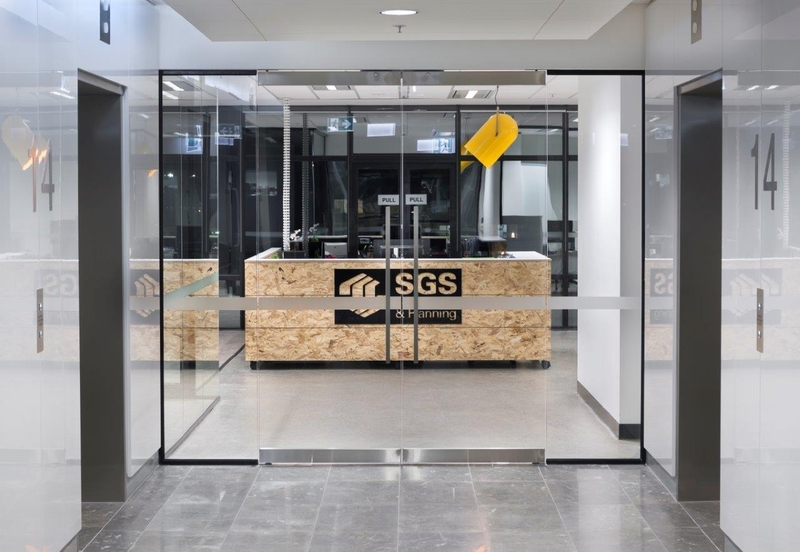 The first thing that a client or visitor to your office will see when they walk in is the reception area – and they will form an impression of how you operate based on this. When starting a business or trying to give your current workplace a makeover, one of the most expensive investments that you will have to make will be your office furniture. What Makes Office Furniture Modern? When choosing new office furniture for the workplace, many business owners walk into a showroom and tell the sales representative that they want something ‘modern’. 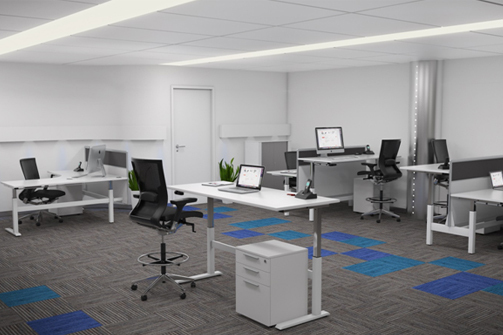 Ensuring that your workplace is functional for employees and visitors alike depends entirely on the placement of your office furniture. Over time, your office furniture is subjected to a lot of abuse – how many times have you slammed drawers in frustration or accidentally spilt your coffee all over the desk? It’s almost that time of year again – accountants and book keepers are getting swamped with requests, people are madly searching through their filing systems and group certificates are being sent out. Unfortunately, most of the office furniture on the market these days lacks a sense of individuality. So, you’ve just gone out and bought a whole lot of new office furniture in Melbourne to fit out your workplace and give it more of an updated look. When it comes to furnishing your office, many owners steer clear of what is considered ‘designer furniture', thinking that it is too expensive or too flash for their workplace. It is a fact of life that all businesses need furniture in order to function efficiently, and it is no different for workplaces in the Melbourne area. When it comes to purchasing new office furniture in Melbourne, a lot of smaller businesses can find themselves in debt or unable to afford the pieces that they really need.